Lets start by saying that we don't consider ourselves a business, rather just a hobby that we are greatly passionate towards. 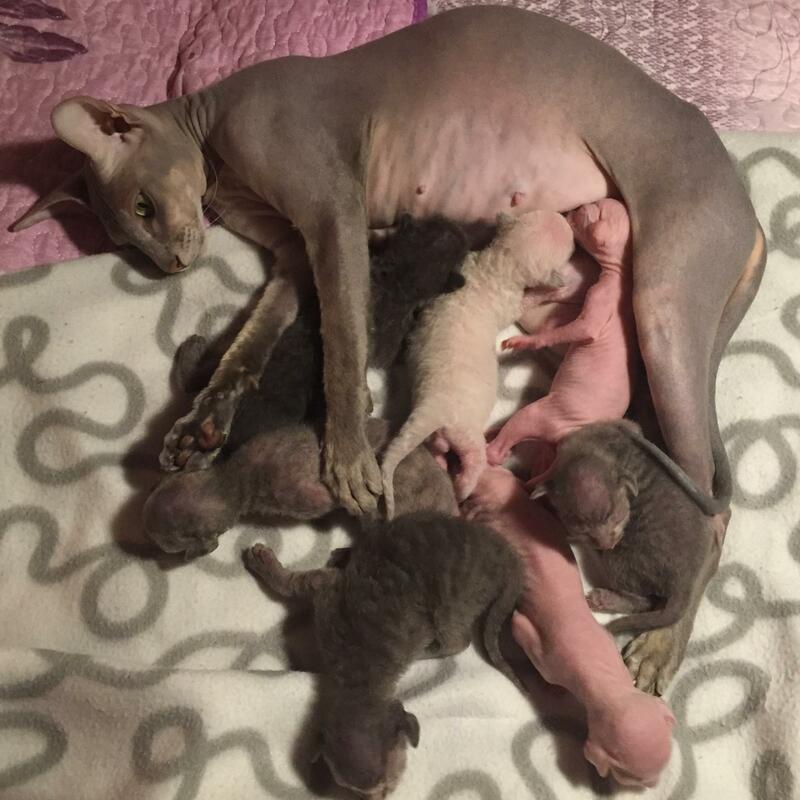 Our family has always had a passion for hairless cats and started a cattery once we got a second cat to bring joy to others, as our cats do to us. 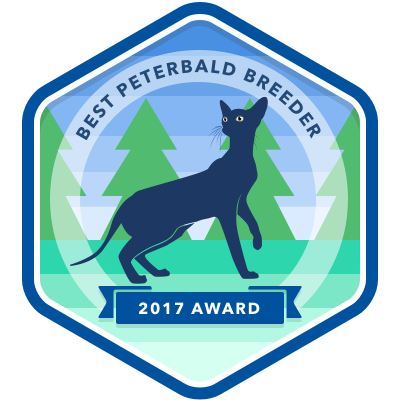 Our Peterbalds are registered in TICA and our Ukrainian Levkoys are registed in ICFA; all kittens come with their Pedigrees, as well as a veterinary health certificate and a guarantee. We are one of the ONLY breeders of Ukrainian Levkoys in the U.S, so they are extremely rare here and even fairly new around Europe. Two of our Levkoys (Tisa and Roma) are WCF World Show Champions. Along with Levkoys, we have Peterbalds with champion bloodlines coming all the way from Moscow, Russia. 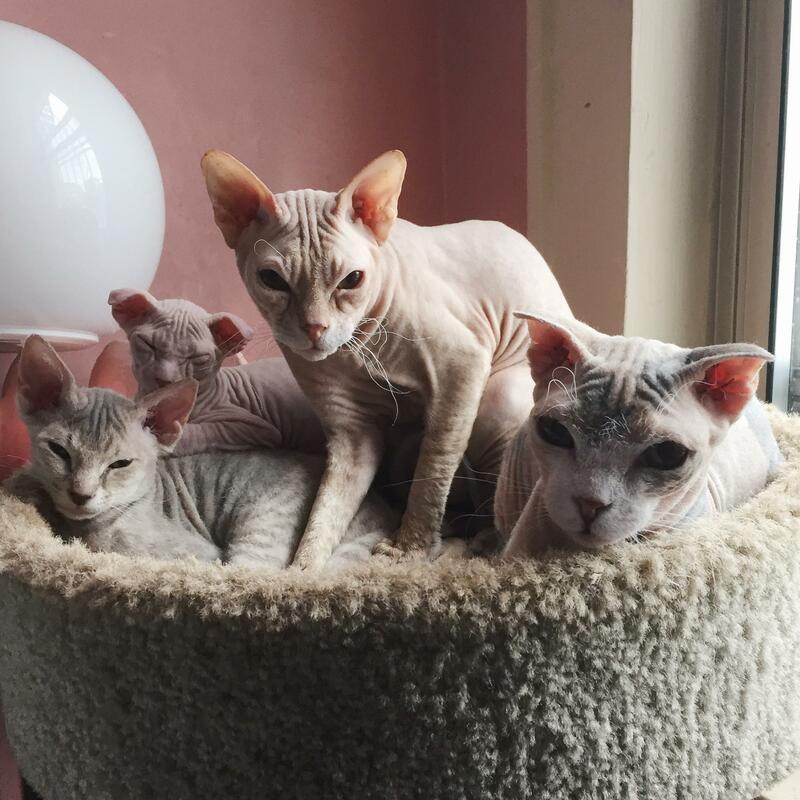 We ship our kittens for an additional fee of $350 via Delta Airlines, although we do prefer to meet with you and guarentee the safety and love of our kittens. All kittens are sold as household pets ONLY. 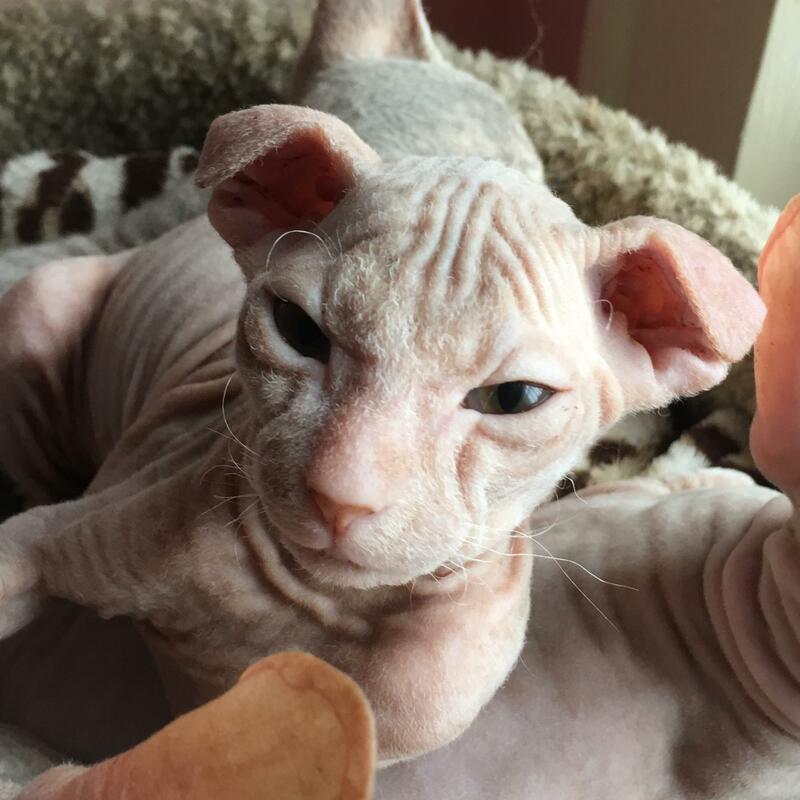 Text/E- mail to schedule and appointment and meet your potential kitten!! 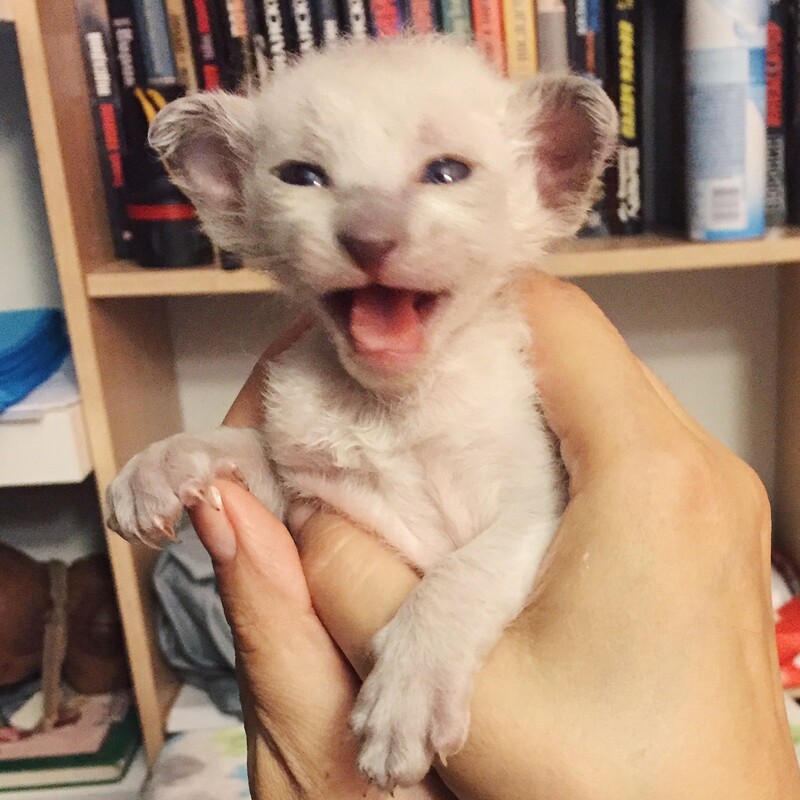 CONTACT US for more information on available kittens and future litters!